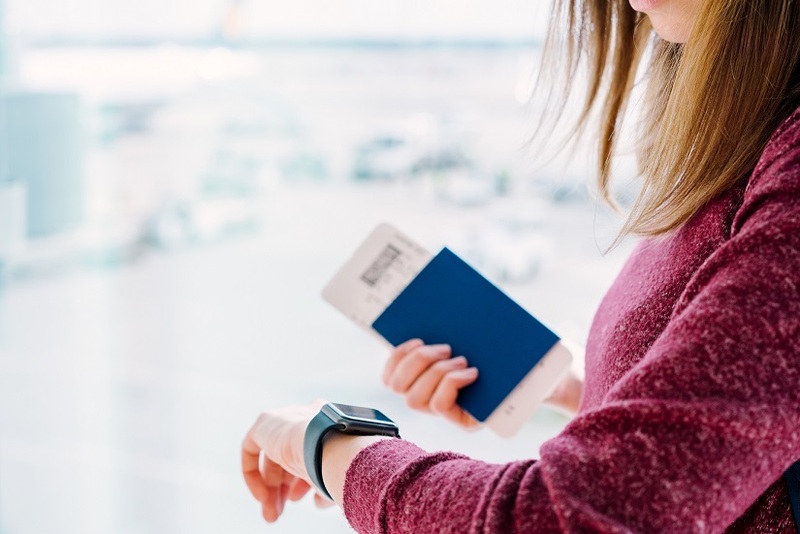 › What if my passport expired? Can I apply for visa to Vietnam? According to scientists, one of the ways to expand your knowledge of the universe is by adventuring. Statistics shows that the majority of those who adventure are more knowledgeable than who do not adventure. In addition, adventuring is one of the ways gaining adequate experience requires for this life. As a result, many nations if not all, have opened up their door for potential visitors. Vietnam has stood out distinct in this very imperative goal. Travelling to Vietnam has been made easy thanks to its peace loving and democratic government. Vietnam has embassies in almost all nations. For this reason, getting visa to Vietnam has been made simpler. Are you desirous of touring Vietnam? Worry not because everything has already been done for you. 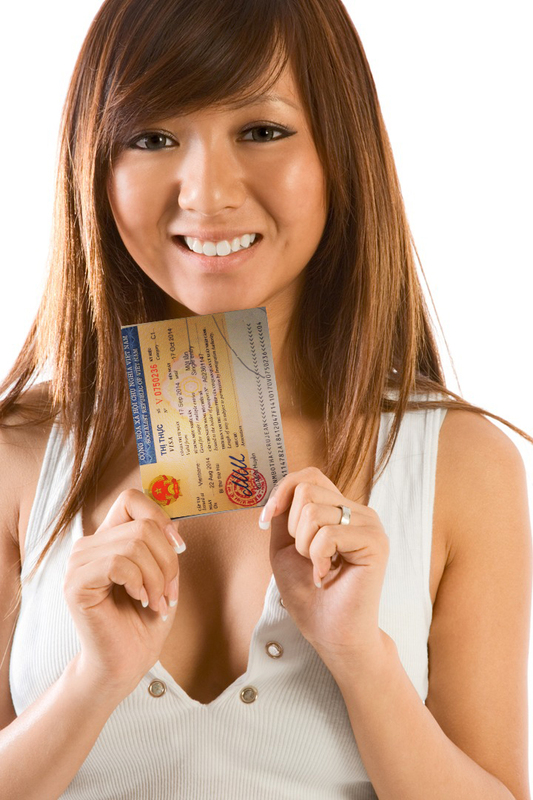 All you have to do is to take that initiative of obtaining a legitimate Vietnam visa. Obviously, it is illegal to reside in the country without having a visa. As a result, if you wish to tour any country, you must first obtain a visa. It is this visa that will allow you to reside comfortably in any country. In view of those described above, for you to live in Vietnam, you must obtain a Vietnam visa. Getting a Vietnam visa is not bothersome as some think. In fact, Vietnam provides two ways of getting a visa. These forms were developed in order to meet the requirements for prospective visa applicants. All these two methods are reliable and efficient. It is upon you, the applicant, to decide which way best suits you. You can either decide to go for an online application or an embassy application. All these options have both upsides and drawbacks. Before going for one at the expense of the other, it is good to have full knowledge of each of them. An online application has so many upsides as compared to an embassy visa application. With these options, getting a Vietnam visa ought, not to trouble you. All can seek an embassy visa application. In fact, there are no restrictions as to who can apply for an embassy visa. Provided, you have all the required documents, you can proceed to the visa application process. If you are applying for a visa through online, then you have to log into the website. Fill carefully the application form. Making sure that what you enter into the application form is similar to what appears on your passport. All fields in the form must be filed unless stated otherwise. If filling through the internet becomes a problem, then you can download the document and fill it offline. After completing filling the form, the form has to be printed out, and a passport photo attached to it. With online visa application, getting a Vietnam visa has become accessible. Upon completion and submission of the visa approval letter, one is expected to wait for a reply from the Vietnam Immigration Department. Once your visa approved, you will receive visa approval letter via email. Just print it out to show for boarding and show on arrival to get visa at landing visa office. This option will save you much time because you can do online anywhere. The embassy is a bit easy because the embassy staffs are there to assist you in case of any difficulty. Therefore, it is upon the prospective Vietnam visa applicant to go for a method that he or she is well versed with entirely.